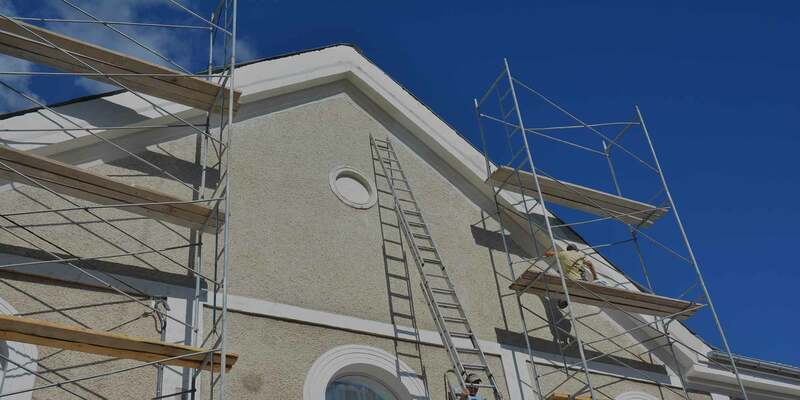 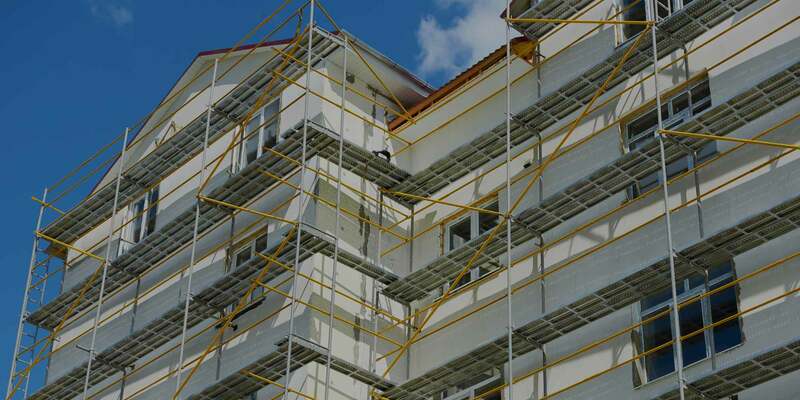 Fast Scaffolding Services have been successfully providing central and greater London with all their scaffolding needs for a number of years. 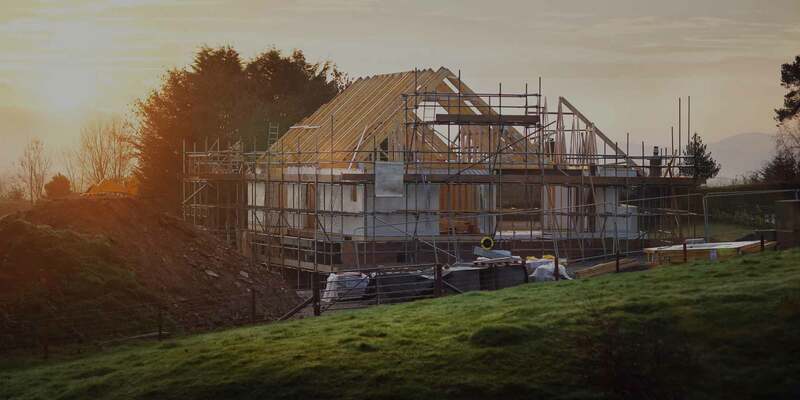 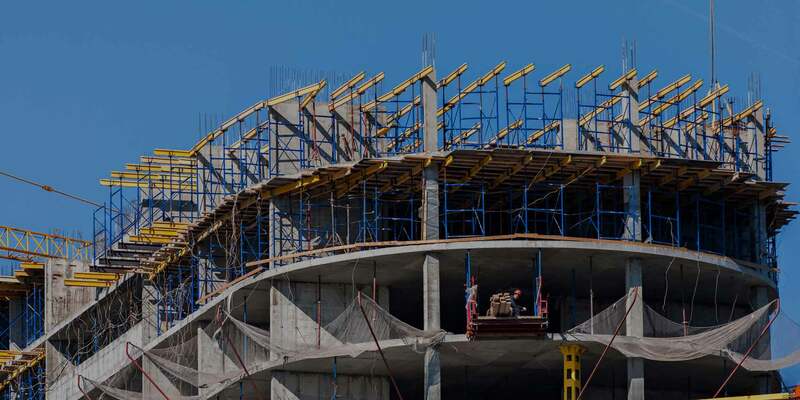 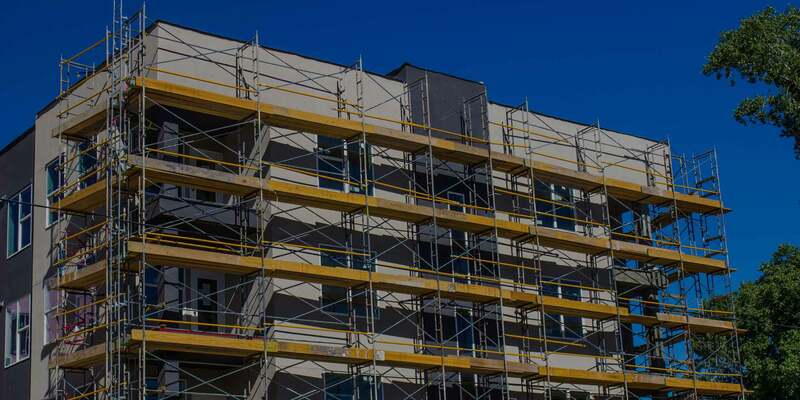 Through our network of experienced and professional partners we are able to ensure that no matter the size or budget of your project, whether it be commercial or residential, Fast Scaffolding Services can support you. 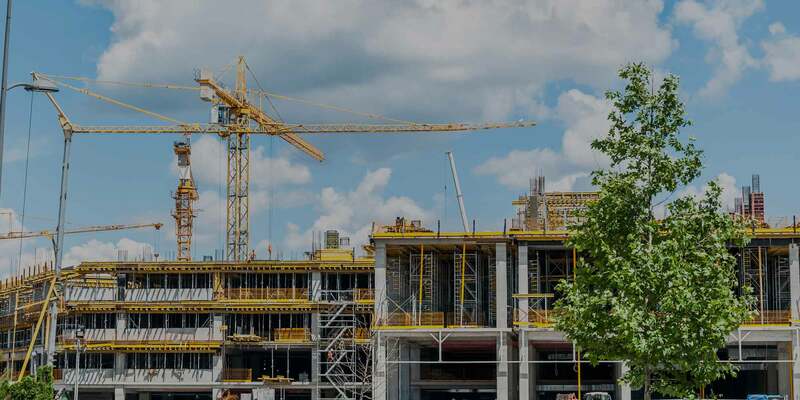 We have created a winning formula to deliver our services in an efficient way, ensuring work is completed on time with safety remaining at the forefront of our ethos.